Photo challenge: Let’s get the costume party started! 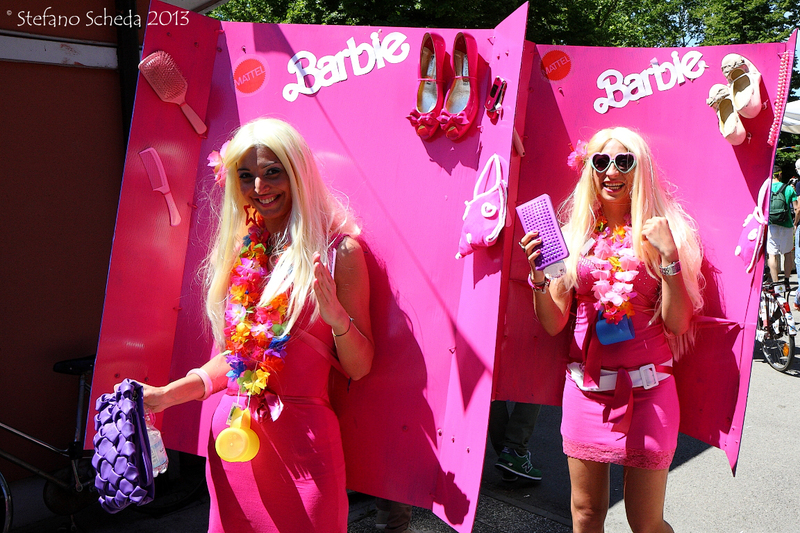 Barbie girls – Balorda parade. LOVE this one 🙂 How fun! Oh, yes! A scene after Mrs Carmichael’s own heart.